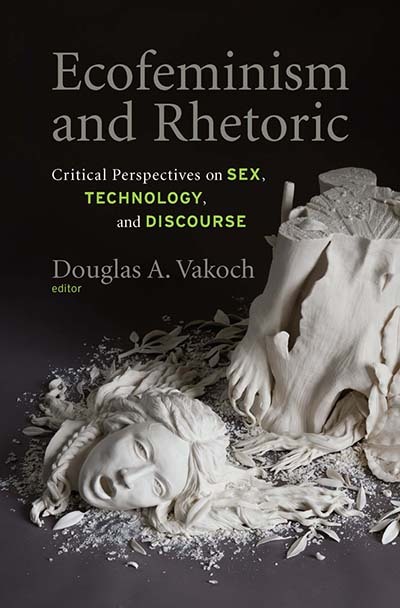 Douglas A. Vakoch is Professor in the Department of Clinical Psychology at the California Institute of Integral Studies, as well as Director of Interstellar Message Composition at the SETI Institute. He serves as Chair of both the International Academy of Astronautics (IAA) Study Group on Interstellar Message Construction and the IAA Study Group on Active SETI: Scientific, Technical, Societal, and Legal Dimensions. His books include Communication with Extraterrestrial Intelligence (CETI) and Psychology of Space Exploration: Contemporary Research in Historical Perspective.